Chen is working on a dissertation proposal titled “It is About Time! Top Management Team Temporal Orientation and Competitive Behaviors,” and says she actually gained clarification on the subject matter she plans to delve into from a scholar she met at NDSC. “I invited a leading scholar in management, Ming-Jer Chen, who is also the president of the Academy of Management Conference, to give a speech at the NDSC event last year. He asked me about my research interests and my dissertation topic, and suggested that this may be a very good area to explore. 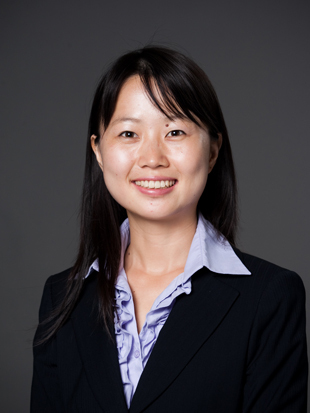 Chen, who is originally from China, previously served as the NDSC program committee chair in 2012 and member of the logistic committee in 2011.